It started with a few poems online. Then a few more. And then even more. 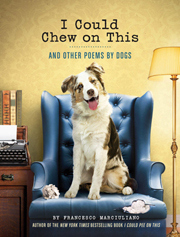 And thanks to all your fantastic support and encouragement I Could Pee on This and Other Poems by Cats has peen published by Chronicle Books and is indeed available at these very fine retailers! Thank you all for reading the original poems (seen in their initial form below), for giving such positive feedback, and for making this very book possible. 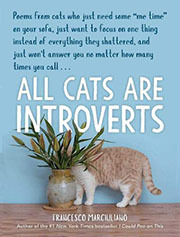 For more information, samples, Q&A and a chance to send in photos of your own cats please go here. You ARE going to publish this, right? Wow. 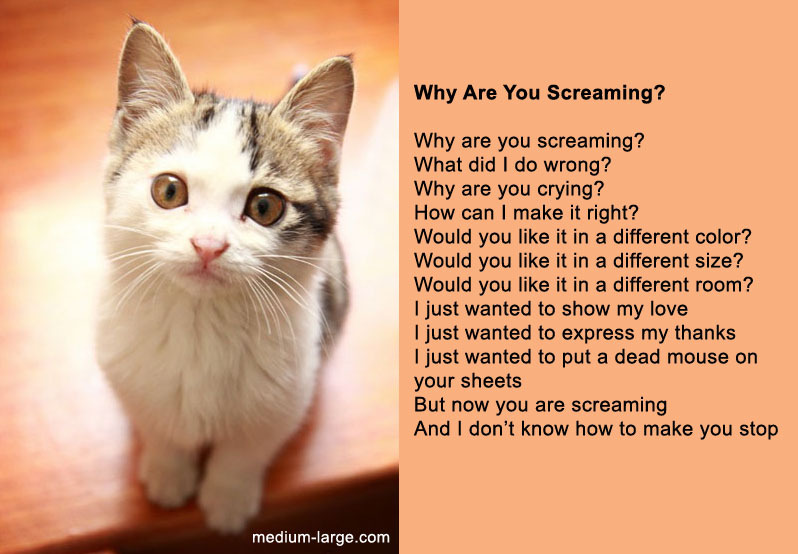 “Why are you Screaming” is pretty damn good. I’m waiting for the compilation volume. This needs to be published! I would totally buy it! Brilliant. Yes, please publish! You totallly capture “catness”. Amazing! !